For disabled men and women, shopping is typically a point of angst, anger, and sadness. The U.K. is working to change that with the implementation of Purple Tuesday. Adams has since founded a not-for-profit, Purple, that promotes the power of disabled men and women. Most recently, he started "Purple Tuesday," during which stores highlighted the color of the disability rights movement and made conscious efforts to improve the shopping experience for those who are disabled. Purple's original goal was to engage 50 companies in the day. Their end result was 700. 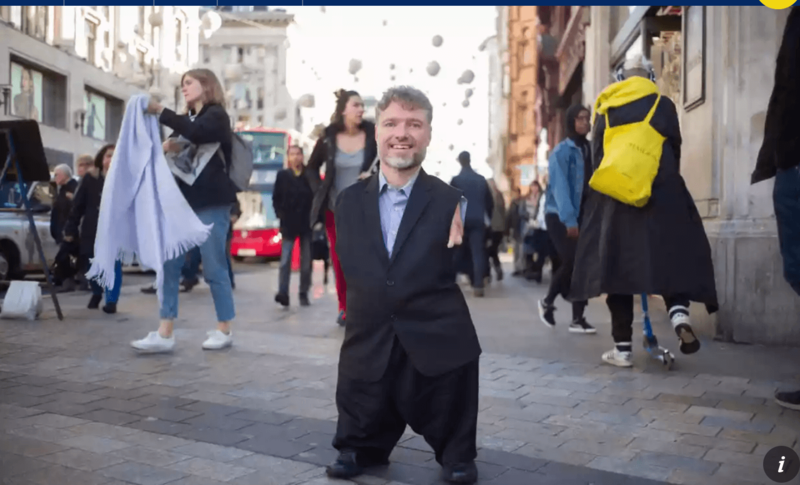 The goal of the event was to “demonstrate to retailers that there are things that can be done at no cost” and to “start some momentum for businesses to see disabled people as, first and foremost, customers,” says Adams. While there is still large room for improvement, Purple Tuesday has made fantastic progress in the effort of inclusion and breaking down barriers that many people face across the world.